Stock Low : 262 items left. 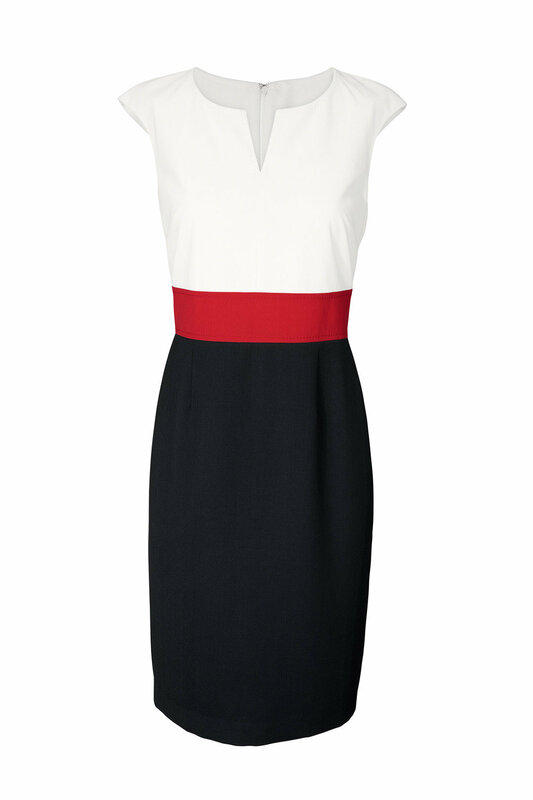 Designed to flatter the figure and create a feminine shape, the Heine Colour Block Sheath Dress is both classic and modern, and perfect for a range of occasions. Try it with court heels, a bold lip and subtle accessories for a desk-to-dinner ready look.